KROOZ – the new kid in the block of ride sharing - PrBuzzer.Com :: Press Release Distribution and Business Directory. 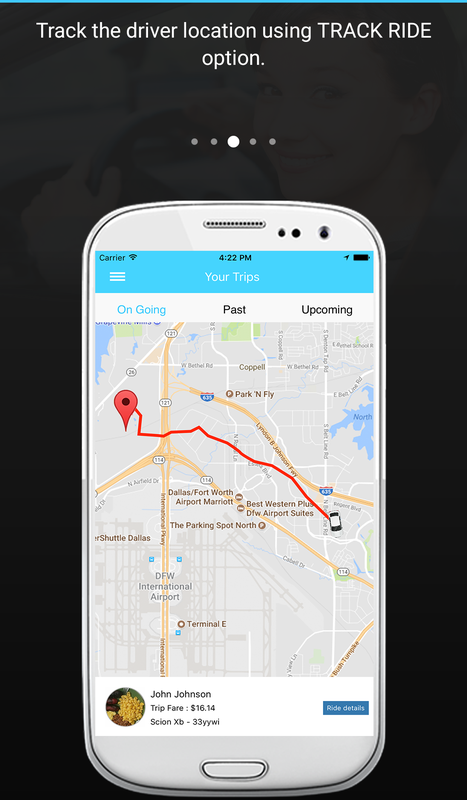 United States, July 26th 2017 – There is a new kid in the block of ride sharing – a refreshingly new transportation network company KROOZ. The company, KROOZ, has unveiled a new ride sharing plan that promises to be refreshing for the passenger and thoroughly rewarding for their independent partner drivers. Ride sharing has its benefits and pitfalls. However, Krooz has tried to carefully leave out the pitfalls and pass the benefits to the passengers as well as drivers. 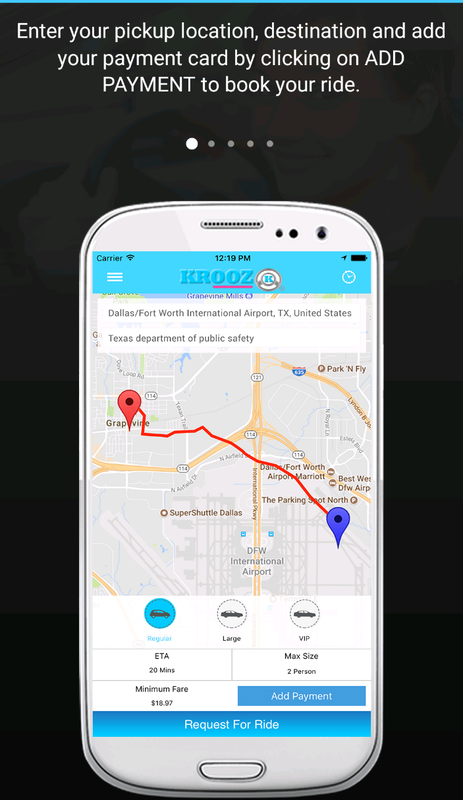 Though there is no dearth of transportation network or ride sharing company, KROOZ can be credited for some degree of uniqueness that it has brought along. 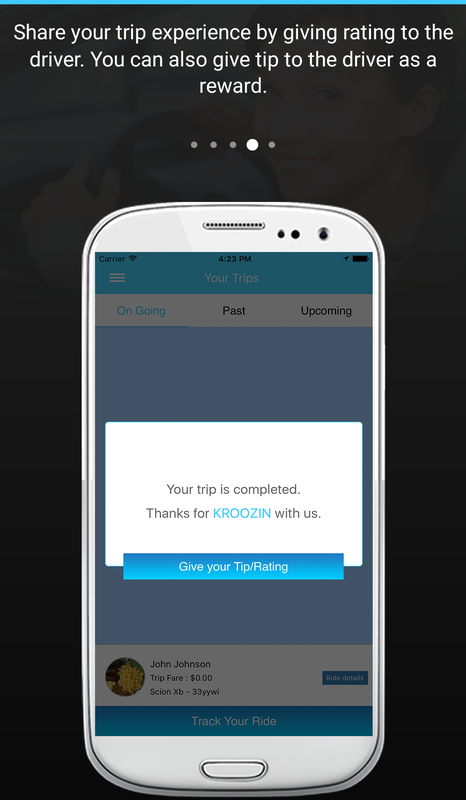 They have brought a refreshingly new KROOZ app through which customers can easily book a ride and rest assured that the booking will be picked up immediately by one of the drivers. Chances of rejection of rides by drivers are almost nonexistent since drivers or car owners here arguably get the highest payment. Moreover, Krooz passengers can book a ride beforehand and rest assured that the car will be right at their doorstep at the appointed time. The CEO of KROOZ is excited about their offering and said “this new kid in the block is going to revolutionize transportation networking. Krooz has been planned all the while keeping in mind the safety of passengers and profitability of the partner drivers. However, KROOZ does not tax the passenger to enhance the profitability of drivers.” According to him, the company does not indulge in Surge price like their competitors, and thinks surge pricing is an act of exploiting the passenger, a kind of Rip-Off. Passengers of KROOZ can get the best deal while also having the best security features. 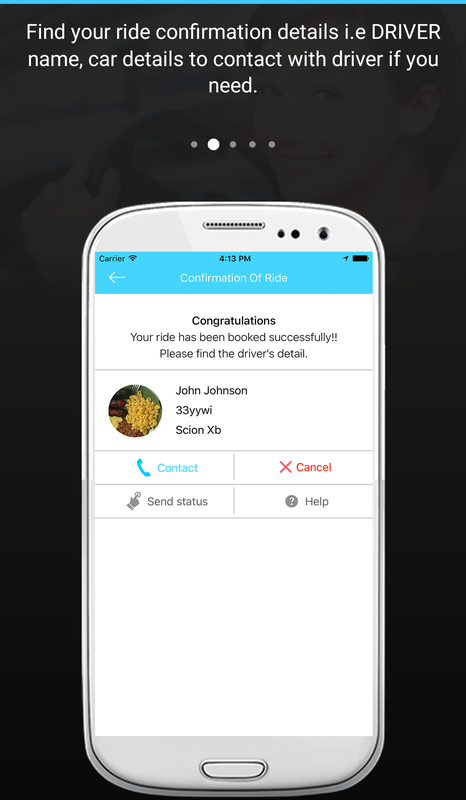 To fortify safety and security there is a system whereby friends and family members of the passengers can virtually follow their rides and notified when passenger arrived destination safely. Passengers has the flexibility to STOP & WAIT at any given time during the ride. Passengers also get to see profile of driver with photo before taking a ride. They can even text or call the driver without revealing their phone numbers. Moreover, the passengers don’t need to carry cash for safety reason since they can pay through credit or debit cards. They can also get an estimate of the fare even before booking a ride. However, while making it an affordable, relaxing and smooth ride for passengers, KROOZ, the company, also endeavors to make it a rewarding journey for the drivers. According to another official of the company the drivers at Krooz earn more than drivers in any other transportation networking company. They get paid with all kinds of bonuses like Stop & Wait, No Show, fuel, etc. They called the drivers – independent partner drivers. They also get paid for empty rides, vehicle maintenance, vehicle insurance etc. 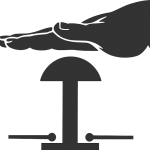 Moreover, they get to keep all tips received from the passengers. In all Krooz drivers are the highest paid drivers in the transportation network industry and their drivers get paid about 85% of the fare collected no gimmick. 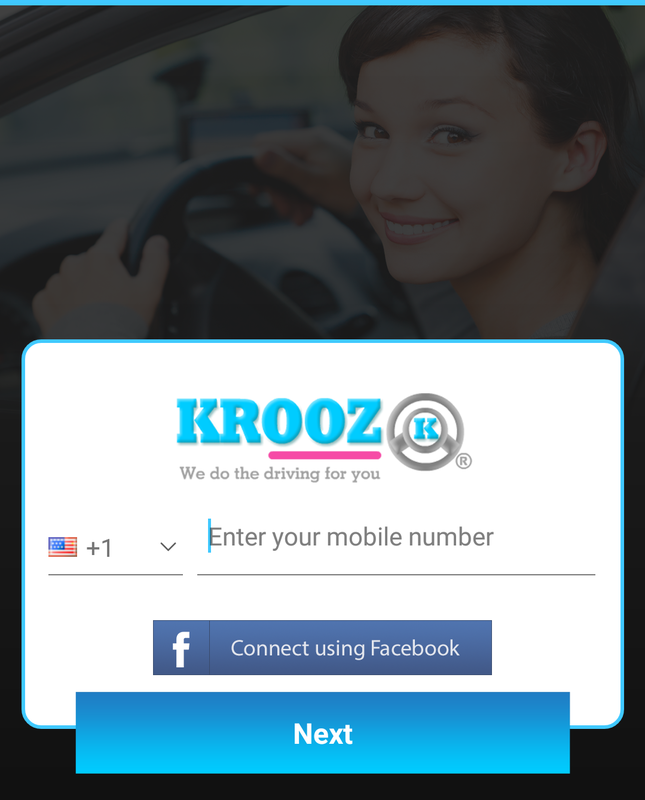 The KROOZ apps both Andriod and IOS for the driver’s and customer’s are available for download in APPLE STORE and GOOGLE PLAY. KROOZ, Inc is a company with a mission, a mission to provide affordable yet comfortable rides throughout the city. They presently operate and accept ride request in all cities and states in United State including Hawaii, and all provinces in Canada. Krooz is guided by core values of driver partners and customer’s success, innovation, integrity and teamwork. 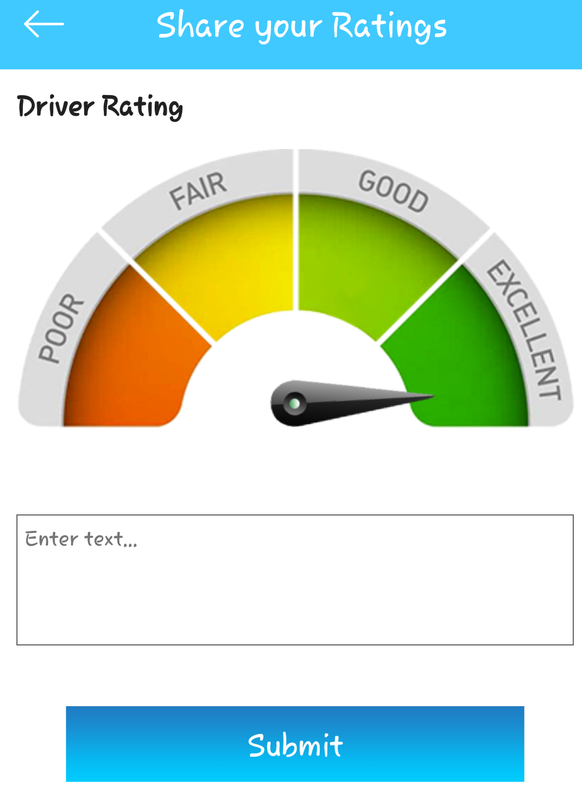 Their fleet of independent driver cars are well maintained, driver’s safety courteous, and the rides – value for money. Check out the company’s website at https://mykrooz.com for more information about how you can make use of this new transportation network company as a passenger or as an independent partner driver.